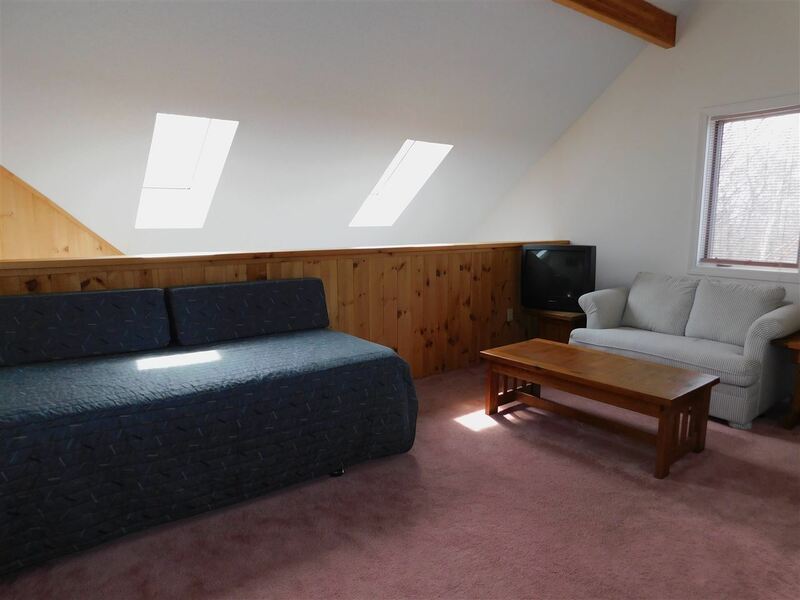 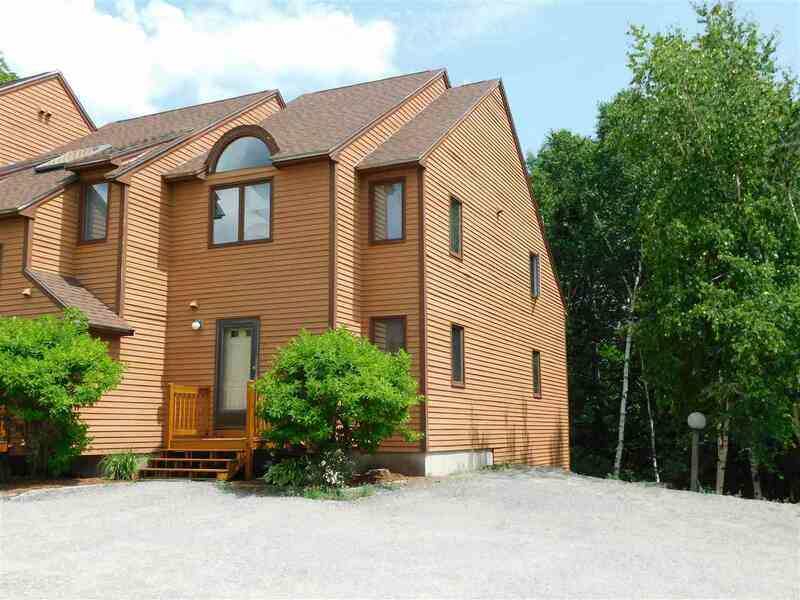 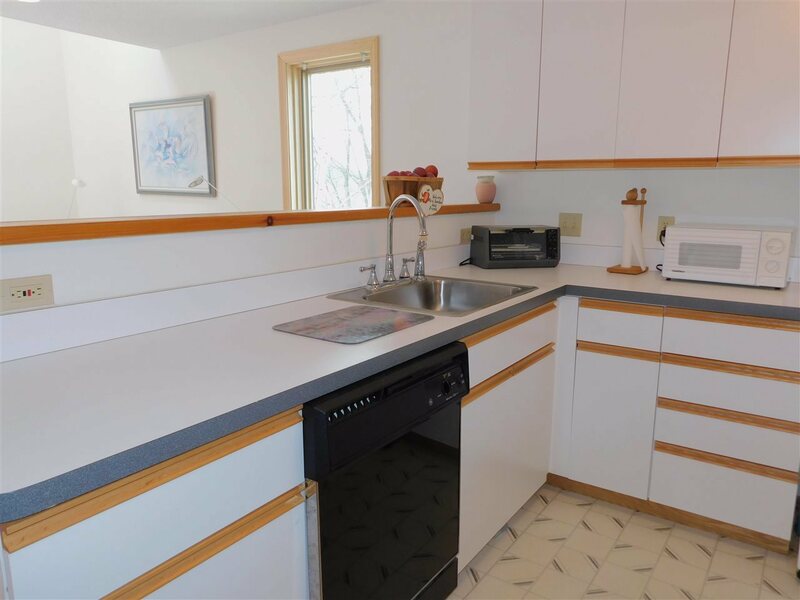 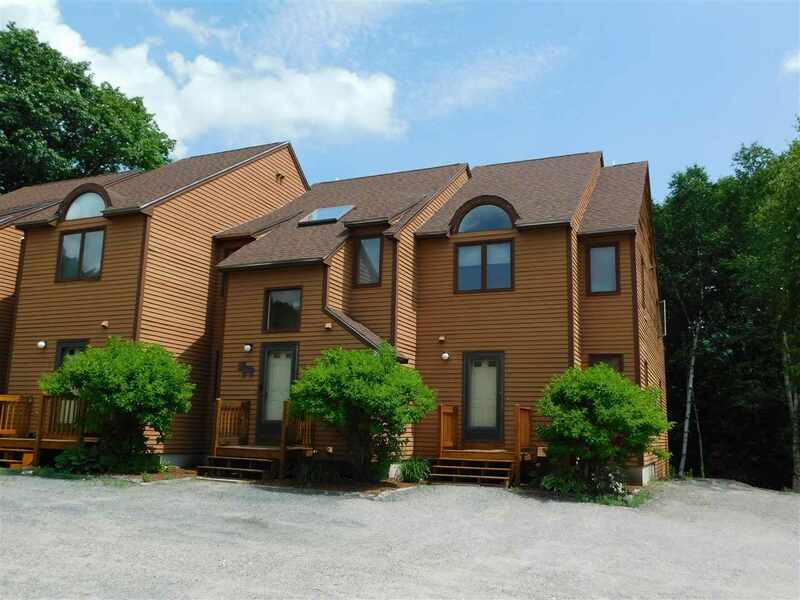 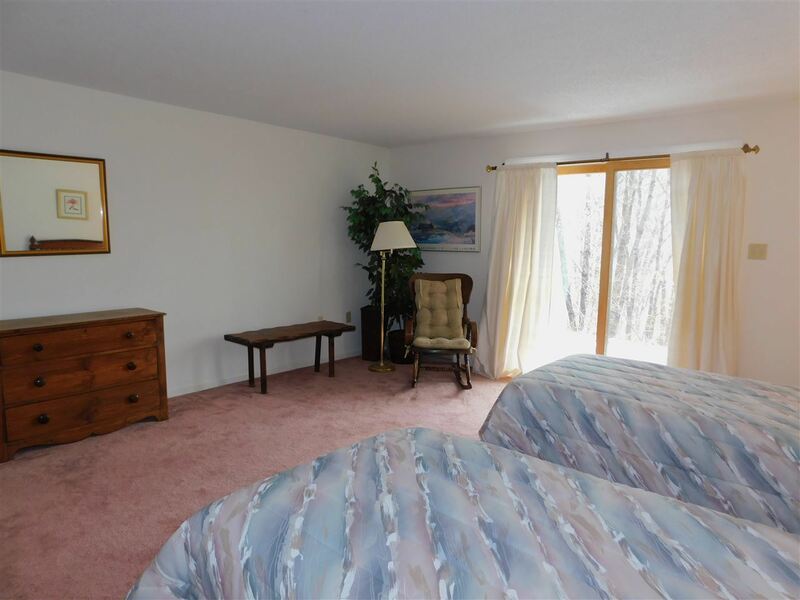 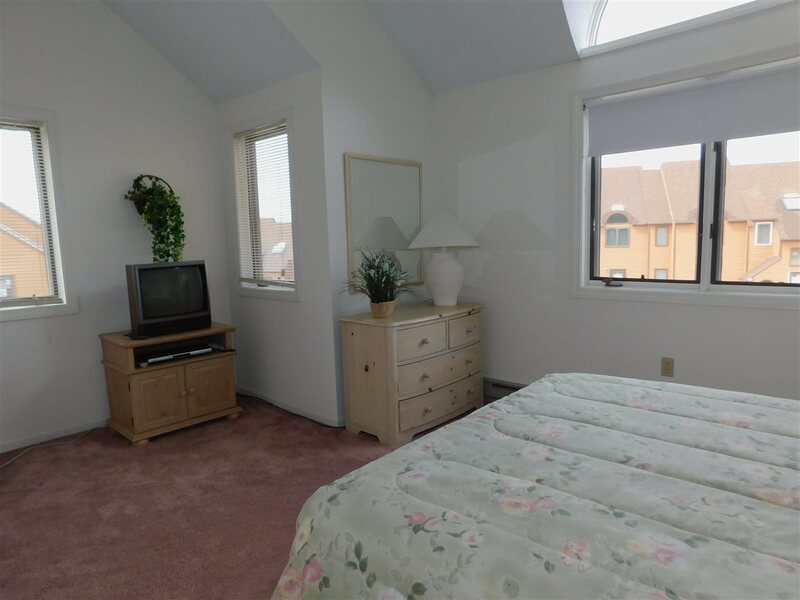 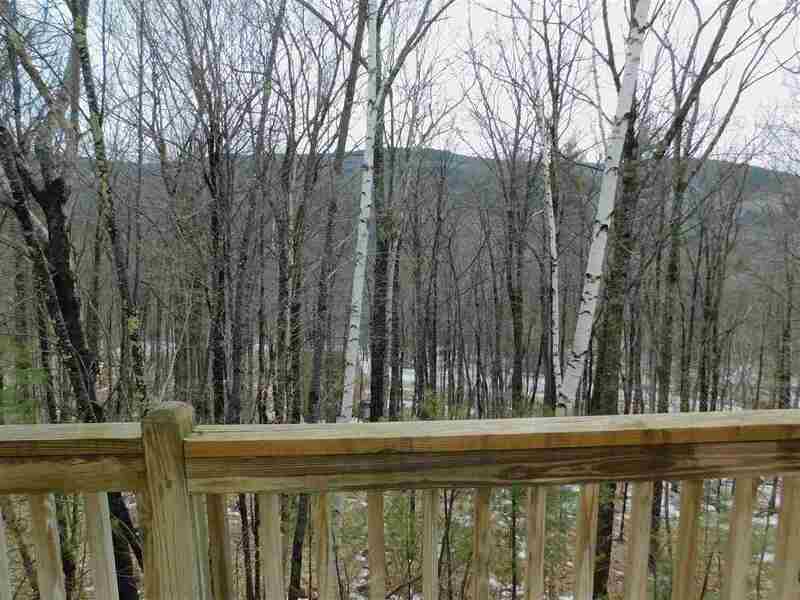 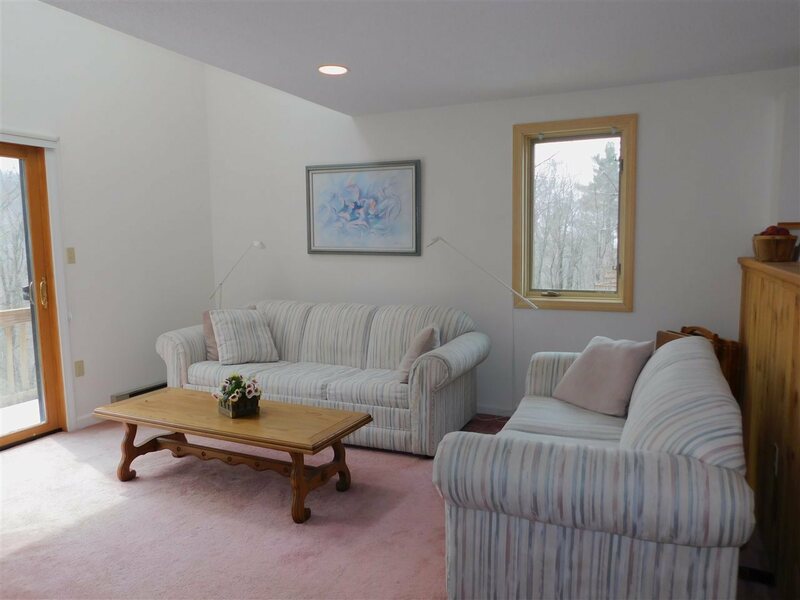 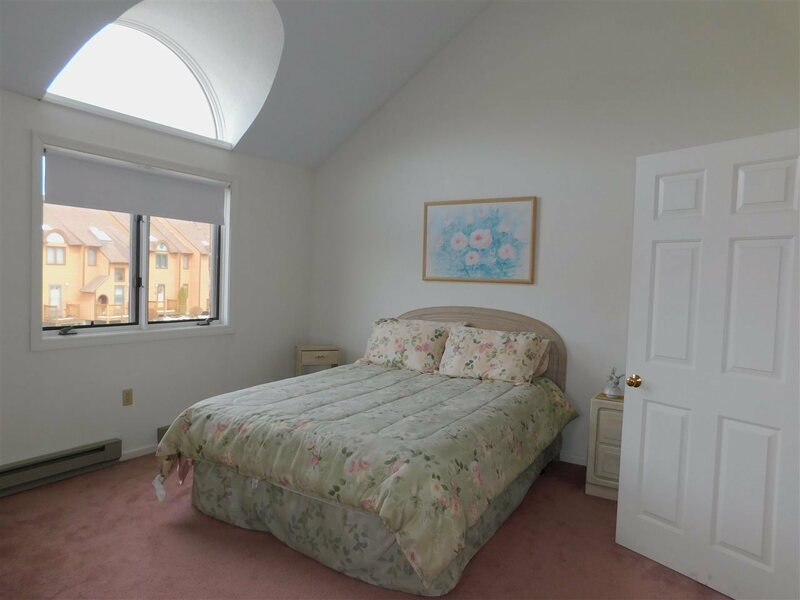 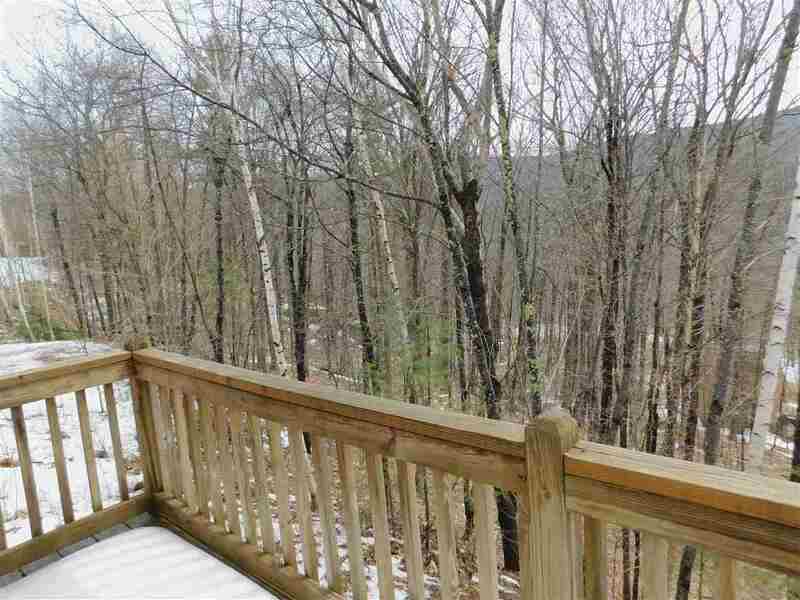 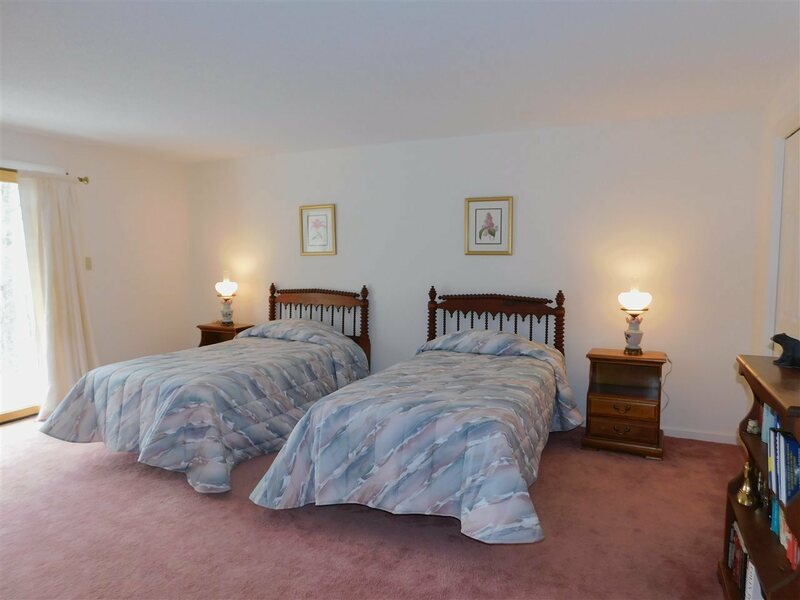 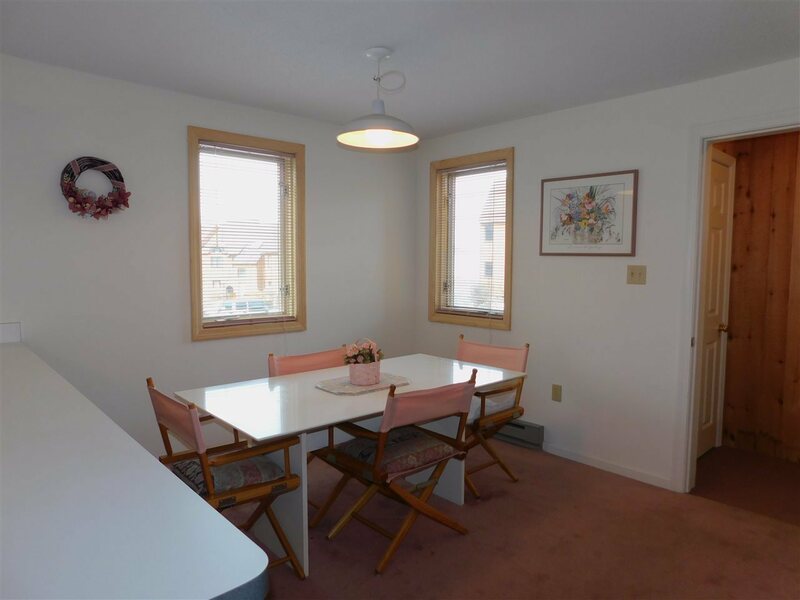 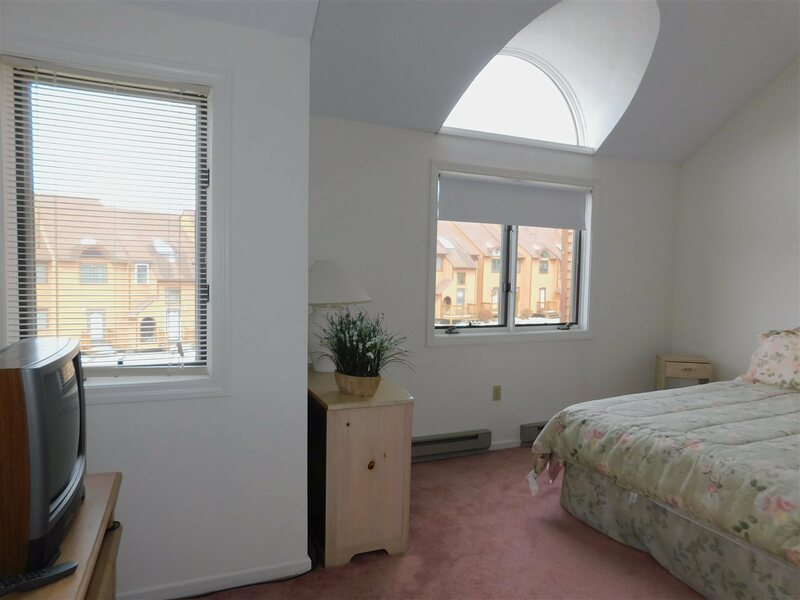 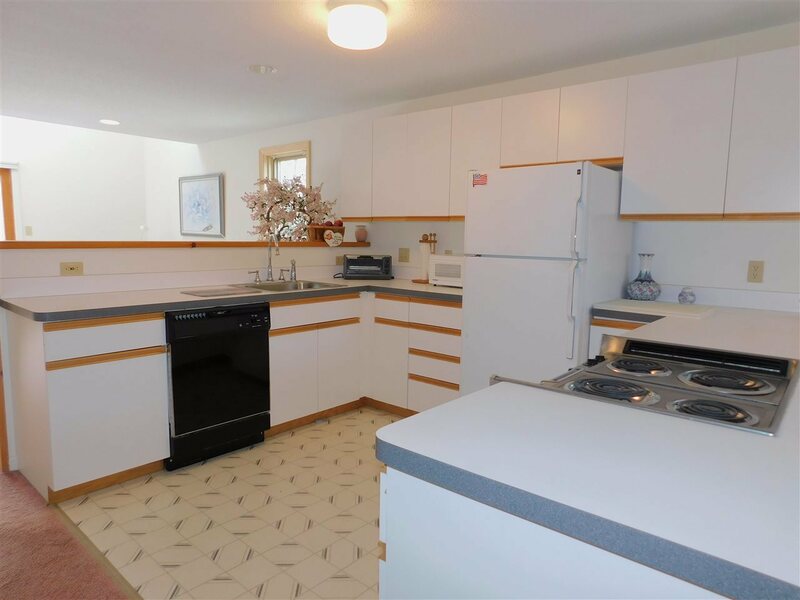 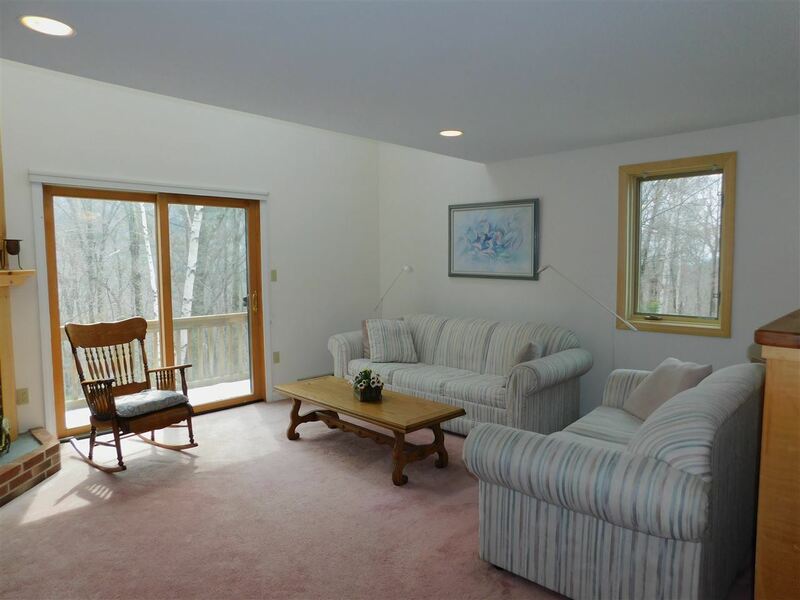 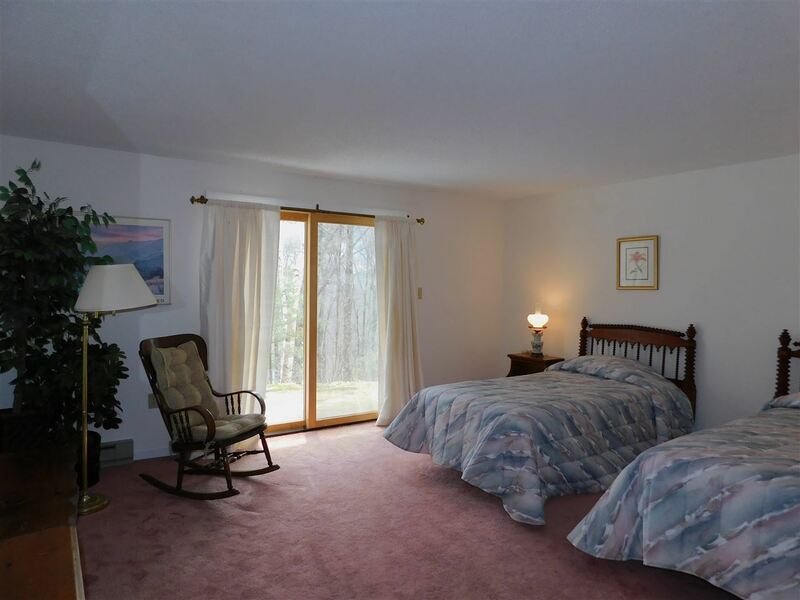 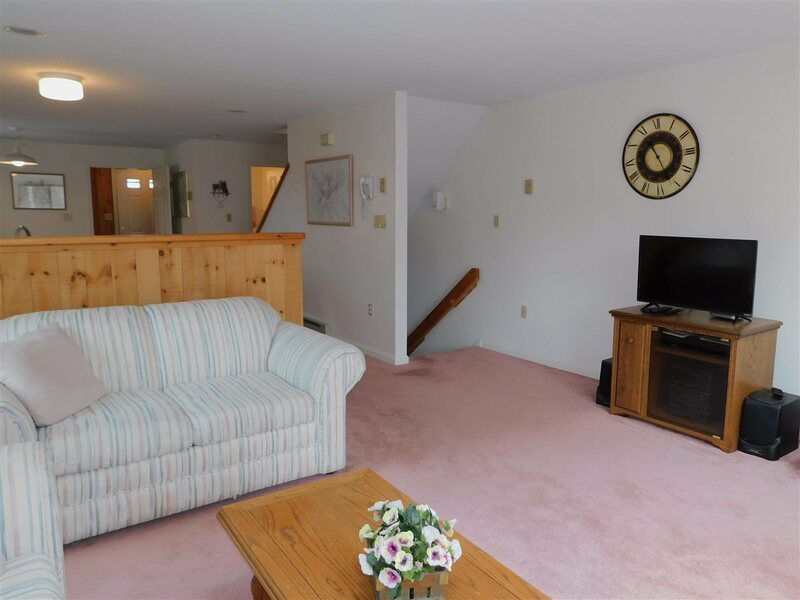 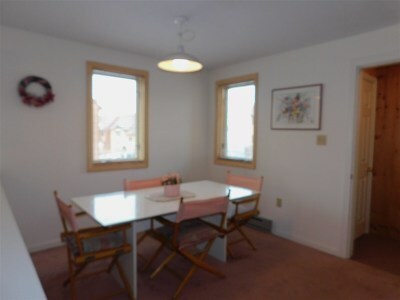 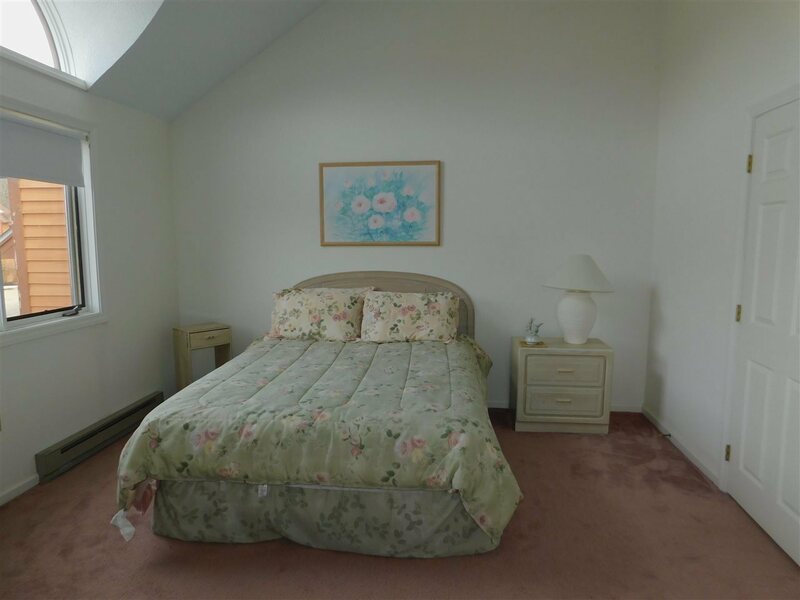 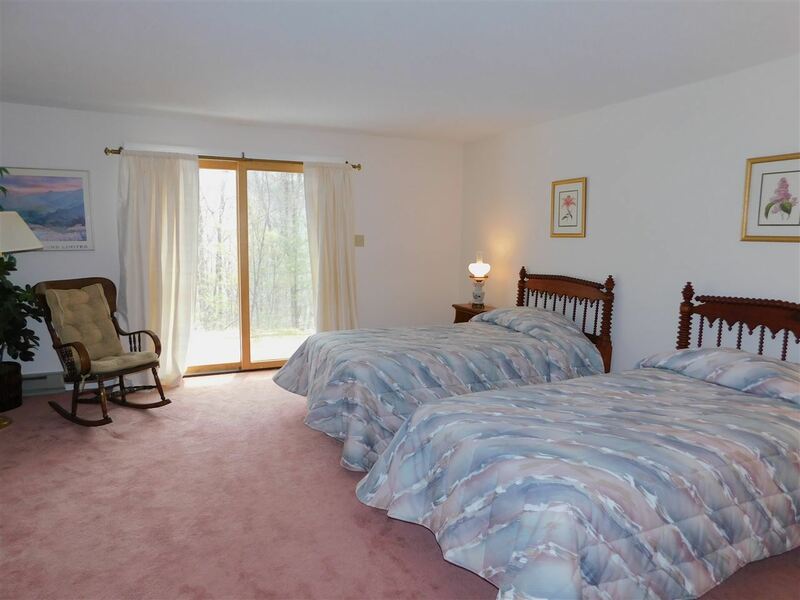 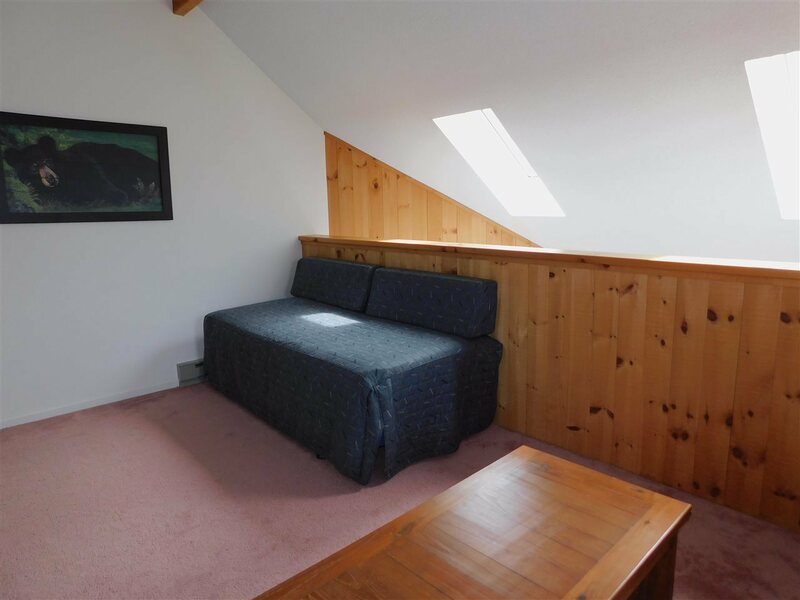 Located a short distance to the Waterville Estates Recreation Center. 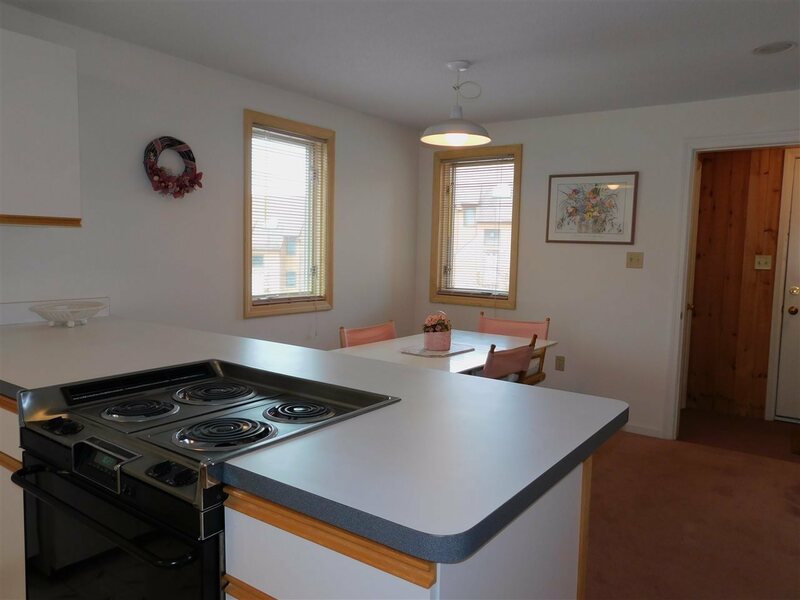 This townhouse offers good space including 2 bedrooms, 2.5 baths, open dining/kitchen/living areas, plus a nice loft space. 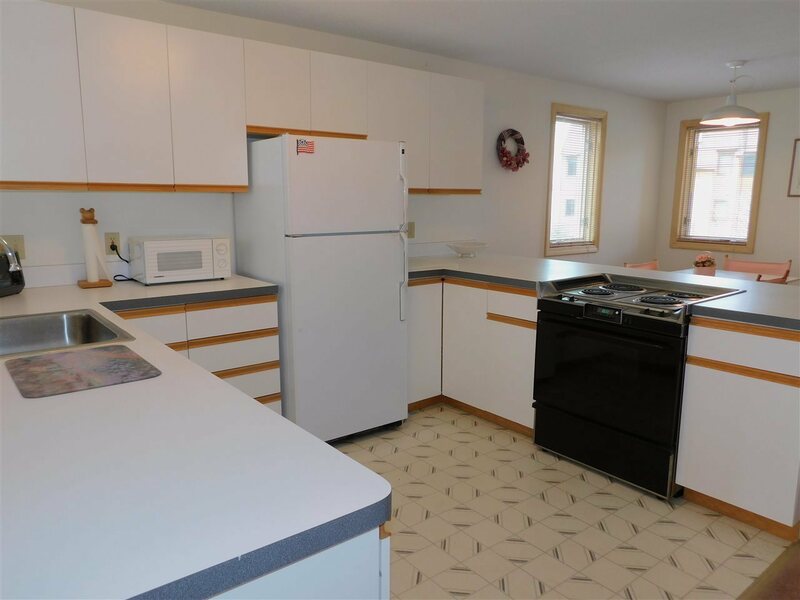 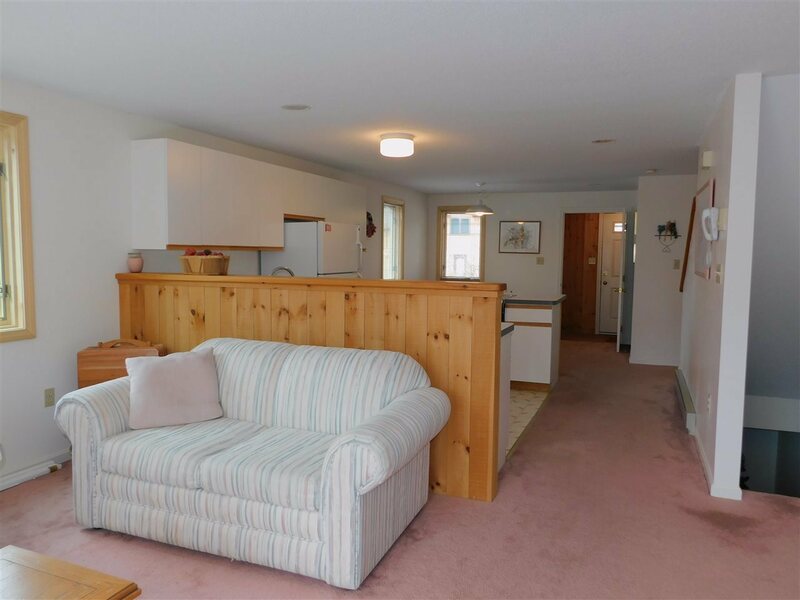 This very well kept property has had only one owner. 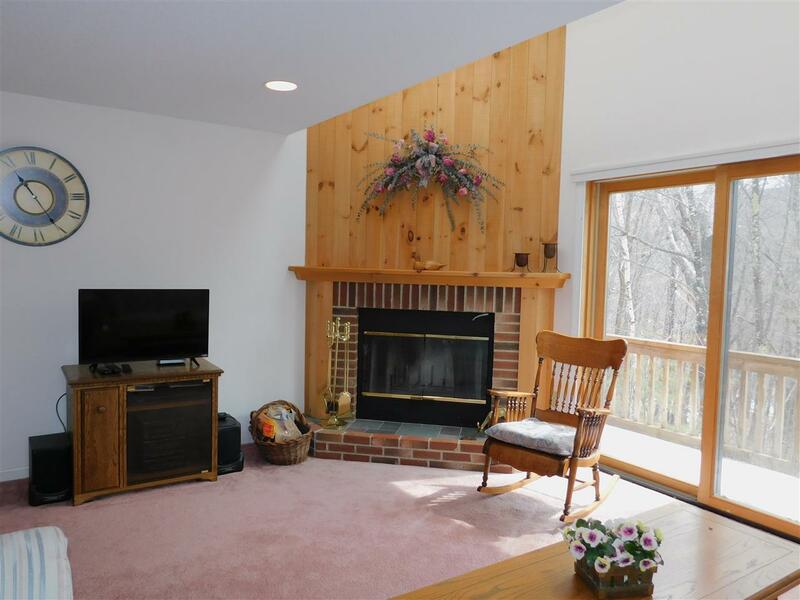 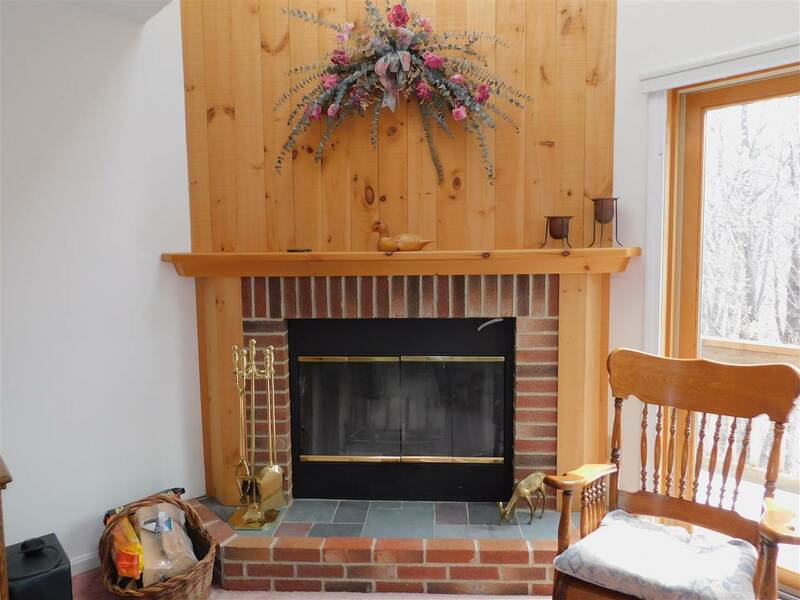 Lovely wood-burning fireplace in the living room and peaceful deck off the living room. As a homeowner in Waterville Estates, you&apos;ll have access to the world class recreation center featuring 2 indoor pools, 2 outdoor pools (one age restricted), beach with swimming, workout equipment, ball courts, game room, ponds for fishing and skating...and so much more! 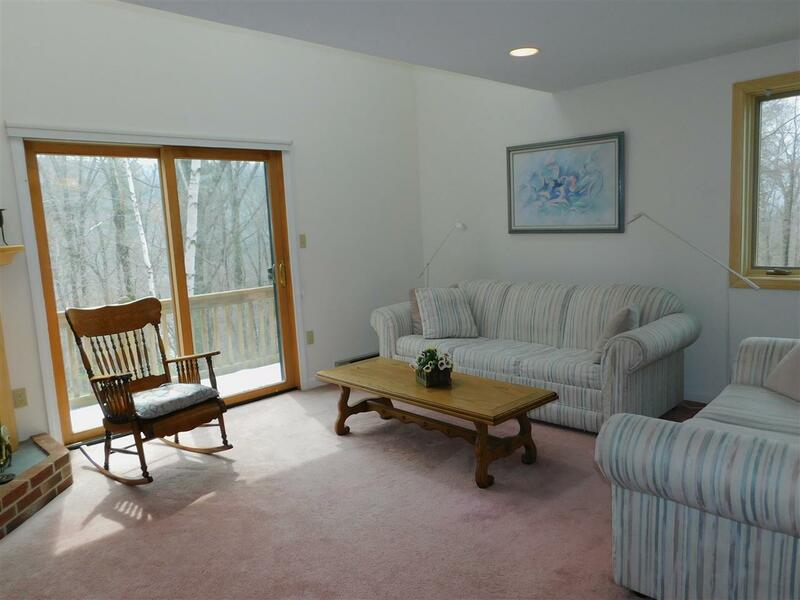 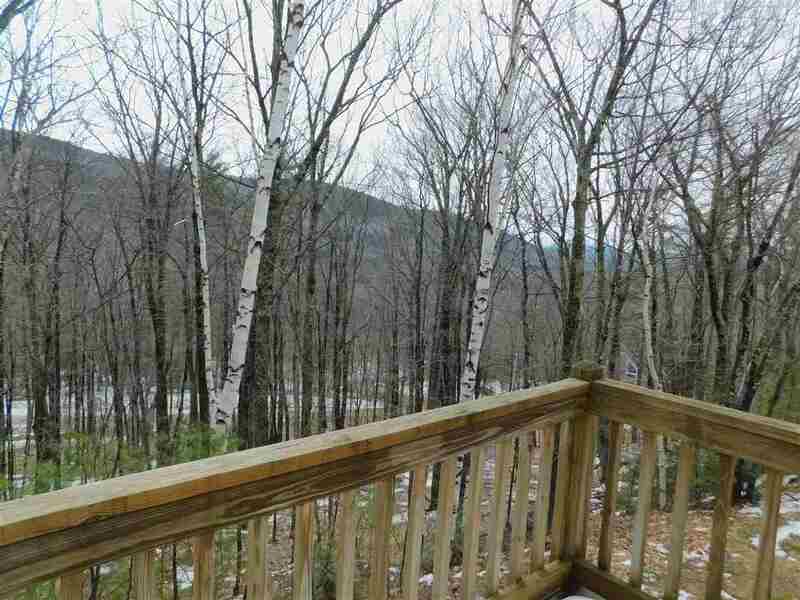 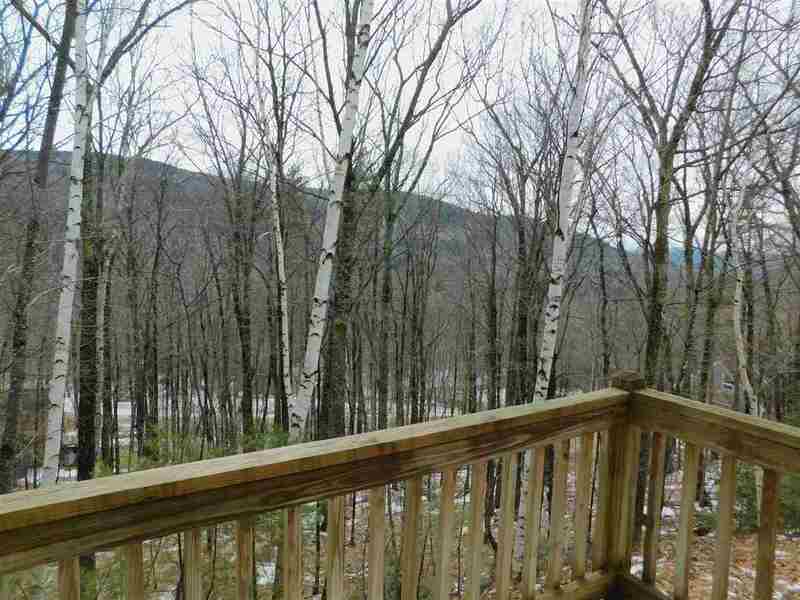 (annual dues apply) Enjoy skiing at Campton Mountain just minutes away with new updates to the Base Lodge. Buyer pays $2,000 CIF fee at closing.